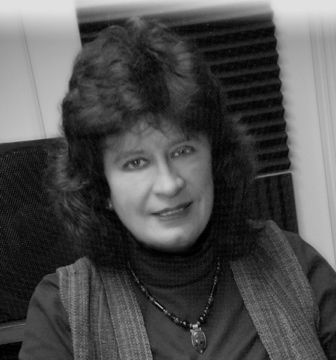 Linda is a performer, composer, and music instructor at Kenyon College. Her playing experience includes jazz, blues, rock, and classical music genres. She is involved with Tony Monaco’s “Mother Hen” organization to provide educational instructional materials for Hammond B3 players and other keyboardists. Linda’s LDB3 and Friends 2006 Chicken Coup Records release,”Blue Bop” has received very favorable local and national reviews and also charted for 6 weeks on jazzweek.com in the summer of 2006. Linda’s second release on Chicken Coup Records, “For Hep Cats” was released nationally on January 8, 2008 and achieved a chart position of No. 45 on the jazzweek.com Top 100. In addition to her traditional soul jazz B3 quartet, she is a member of eSkip, an eclectic original group drawing from jazz, blues, progressive rock, and world music. Linda also freelances often on drumset in jazz, blues, and rock styles. She has appeared on informal jam sessions with Tony Monaco, Bobby Floyd, Lincoln Berry, Gene Ludwig, and Hank Marr.